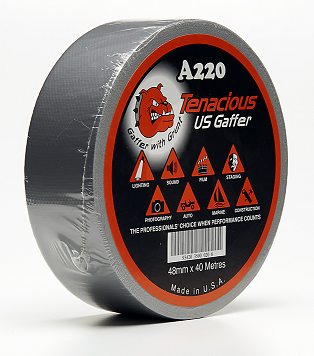 Tenacious™ A220 high quality waterproof US gaffer tape with a high coat weight of adhesive, strong backing and easily torn by hand making it easy to work with. 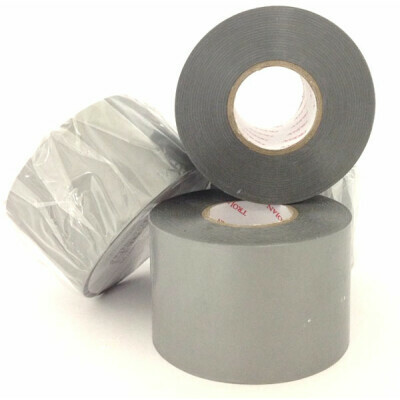 This tape is perfect for a wide variety of heavy duty applications. 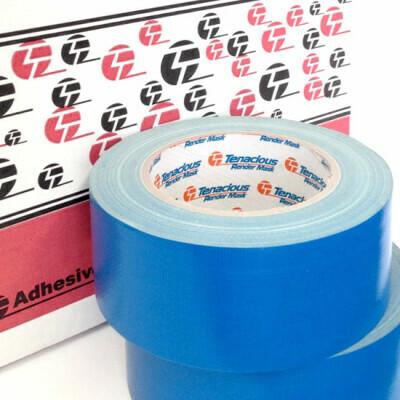 Used in the entertainment industry, auto trade, for sandblasting, construction, duct work, hazardous waste disposal, patching & joining - just to name a few! Available in Black. 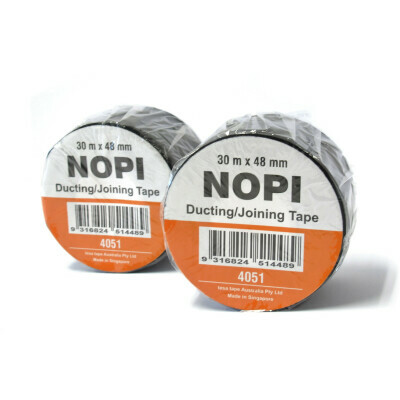 Each roll comes individually packaged.